CLEAN FORCE is a Locally Owned and Operated Carpet Cleaning Company, Upholstery Cleaning Company, Tile & Grout Cleaning Company, Air Duct Cleaning Company, Dryer Vent Cleaning Company, Attic Cleaning Company, Garage Cleaning Company, Basement Cleaning Company, Crawlspace Cleaning Company and Junk Removal Company. 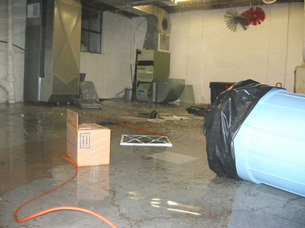 CLEAN FORCE specializes in Emergency Flood Clean Up and Carpet Water Damage Cleaning. CLEAN FORCE is available for Same Day Service 24/7. No job is too big or too small! Hit us with your best shot. From the One Story Home, to the Office Complex, to the Movie Theatre, we have the staff and cleaning equipment to handle the job. CLEAN FORCE is Owner Operated so you can rest assured that no matter how large the cleaning service is, it will be handled with a personal touch by our capable cleaners. CALL CLEAN FORCE 24/7. CALL 781-996-4749, 603-718-3307, 401-415-0159 or 1-800-675-4925. CLEAN FORCE offers Free Estimates for cleaning services that can extend the life of your carpet, furniture, tile & grout, air ducts, dryer vent, attic, garage, basement and crawlspace. Our Free Estimates and affordable pricing mean that maintenance does not have to be difficult. Your satisfaction is our #1 priority! CALL CLEAN FORCE 24/7 For A Free Estimate. CLEAN FORCE offers Same Day Service 24 Hours A Day-7 Days A Week. This includes regular cleaning service and emergency flood service. Our cleaning technicians are always calling in to handle Same Day Jobs. CALL CLEAN FORCE For 24/7 Same Day Service. CLEAN FORCE offers residential carpet cleaning service, furniture cleaning service and tile cleaning service to enhance the beauty of your home. CLEAN FORCE offers residential air duct cleaning service to improve the quality of the air circulating in your home. CLEAN FORCE offers residential dryer vent cleaning service to extend the life of your dryer and prevent a costly and dangerous fire in your home. 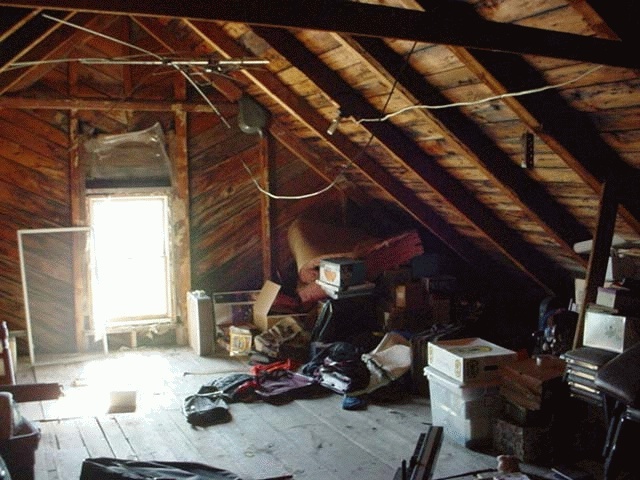 CLEAN FORCE offers attic cleaning service, garage cleaning service, basement cleaning service and crawlspace cleaning service to help keep mold and rodents away. CLEAN FORCE will remove and haul away all your unwanted junk and trash. CALL CLEAN FORCE 24/7. CLEAN FORCE offers commercial carpet cleaning service, office furniture cleaning service, office partition cleaning service, commercial tile & grout cleaning service, commercial air duct cleaning service and apartment dryer vent cleaning service. CLEAN FORCE offers commercial building attic cleaning service, commercial building garage cleaning service, commercial building basement cleaning service and commercial building crawlspace cleaning service to help keep mold and rodents away. CLEAN FORCE will remove and haul away all your unwanted commercial junk and commercial trash from your business. CLEAN FORCE is available 24/7 to limit any down time to your companies operation due to your cleaning needs. CLEAN FORCE will clean according to your schedule. CALL CLEAN FORCE 24/7.